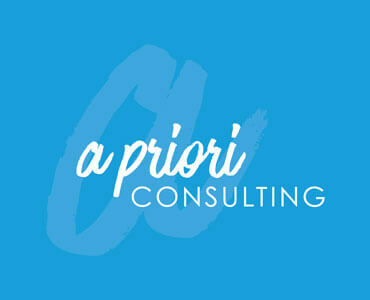 Helen Astill (PhD in environmental science and over 20 year’s experience) is the owner and director of A Priori Consulting. She offers engineering and environmental services to natural resource management, mining and oil & gas sectors. Helen wanted a brand that reflected the natural resource industry; the chosen design uses a hand-made marker pen, giving the logo that final touch of textured finesse! We've incorporated a tinted back, and enlarged ‘a’ that really shows the ragged and rough finish. 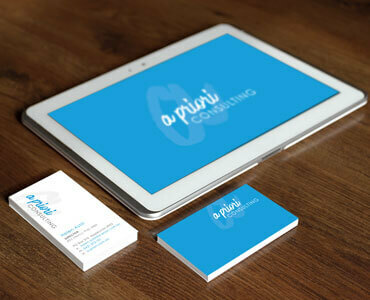 The logo whilst a script still portrays an element of sophistication but with an ‘edge'.